Hackensack, New Jersey, November 18, 1957 (A2 & B3), and February 2, 1958 (A1, A3, B1, B2). BONUS TRACK (B4): Chicago, October 14, 1960. 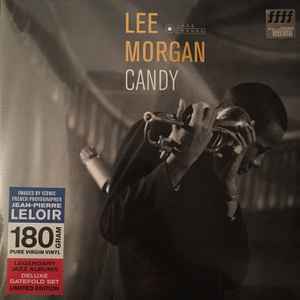 Originally issued as Candy (Blue Note BLP 1590).